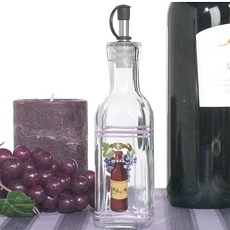 From Cassiani collections exclusive "Europa collection", Italian style favors with European elegance. 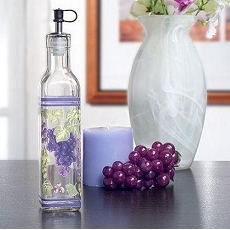 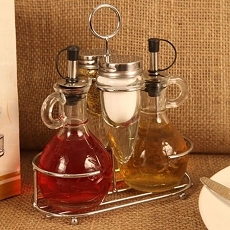 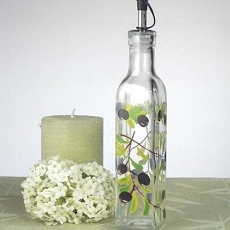 Elegant and practical, these oil bottle favors will impress your guests. 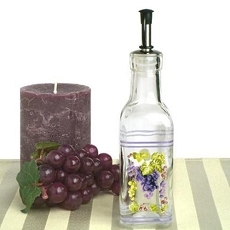 Each glass olive Oil bottle favor is accented with a wine theme design decal and measures 7.5" tall. 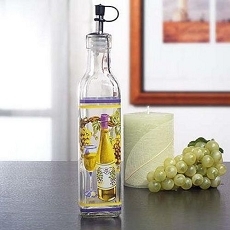 The perfect gift to show your guests you truly appreciate them spending you special day with you. 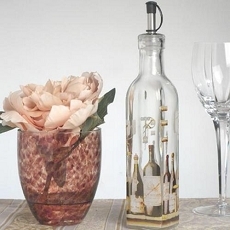 Each favor come in a white gift box.